Did you know, Big Library Read is the first global eBook club. 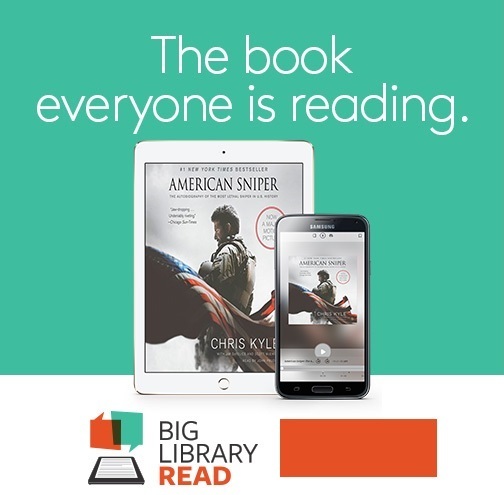 Big Library Read (BLR) is a reading program offered by the library that connects millions of readers around the world with the same eBook at the same time with no wait lists or holds. It’s easy to join, the program is free and all you need is your library card! During March 17th – 31st, 2016 visit the library website. Click on the digital downloads link, search the title and click borrow, it’s that easy.